The LaSavios have immersed themselves in Albanian life to support and expand the existing church and its ministries. They also are witnessing how the children they work with grow and change, and equipping national leadership to deepen that ministry. 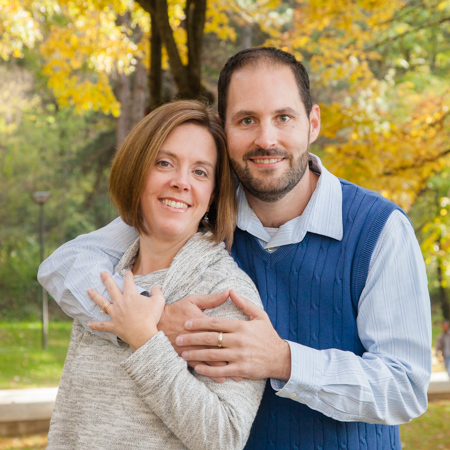 Andrew and Rebecca work closely with existing leadership, and prayerfully seek God’s long-term call for their lives.